With the release of the Last Jedi and the overwhelming popularity of the new trilogy, Star Wars fever has gripped the world again. A whole new generation of kids is aspiring to be Jedi, while us older folk are reminded of why we loved the series so much in the first place. One of the greatest appeals of Star Wars is how universal the story is and it should be no surprise that we in the world of search engine have found how it can help clients new and experienced better understand the discipline. 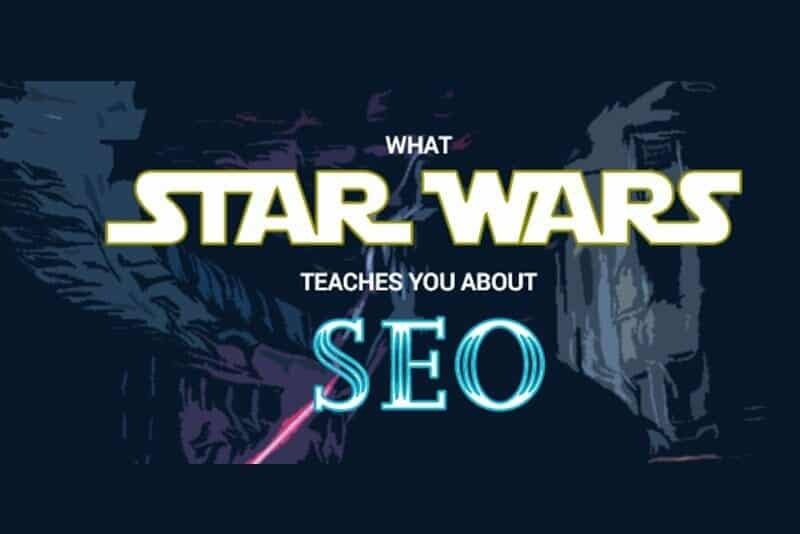 With today being May, the fourth, it’s time to delve into a time long, long ago in a galaxy far, far away and learn how it can help you understand more about what is SEO. Few characters better represent the struggle between the Light Side and Dark Side of the Force than Anakin Skywalker. It can feel like you’re slipping into a Darth Vader-like existence when learning about SEO because many learn about its worst habits first. When looking for services or advice, you want to pay attention to the “white hat” variety. These are essentially the best practices of SEO, focusing on creating original, high-quality content, correct use of meta descriptions and keywords, and focused keyword research. Black hat SEO companies don’t often advertise themselves that way. Like Palpatine, they may deceive people into believing they are benevolent members of the Senate, but deep down they rely on manipulative practices like backlink padding and cloaking. Okay, comparing Google to the Empire might not be entirely fair, but the grip they have over search engine marketing is pretty comprehensive. There are other search engines, but none are anywhere near as ubiquitous. The point here is that whatever Google says goes. This means that it’s worth paying attention to how Google updates its algorithms and how it will affect your SEO ranking. For instance, a recent change to Google started penalizing sites that don’t use SSL security certificates. Those unsecured sites that weren’t paying attention found themselves dropping out of the top results. If you want to thrive in the world of SEO, pay attention to the movements of the Empire. While Google will release some information on its updates, a lot of the ways in which its algorithms work isn’t made entirely public. Like the Force, SEO isn’t always straightforward. 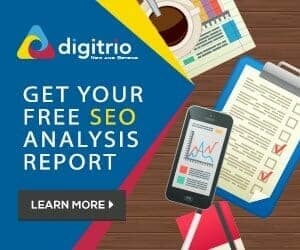 Many of the techniques that Force/SEO users have learned has been through trial-and-error. 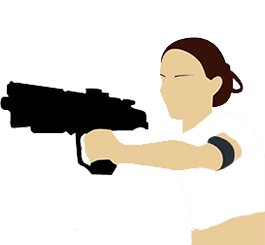 For that reason, being a natural-born prodigy like Rey in The Force Awakens is extremely rare. 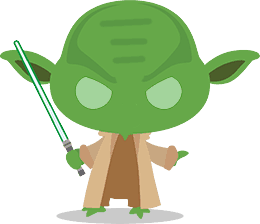 If you’re very new to SEO, then it’s a good idea to find a Yoda that has spent a lot more time with the Force can help you navigate it. Before long, you may be like Luke in the Last Jedi, a little less starry-eyed, but a lot more experienced. Search engine optimisation is a kind of organic marketing. That means that it is designed to naturally lead those web users most likely to be interested in your site directly to it. What it is not is an interruptive marketing tool that jumps in and steals the attention of people who might not be as readily interested. Black hat SEO users (our Darth Mauls and Count Dookus) will use manipulative tactics like backlinks and keyword stuffing in an attempt to make their website appear much more broadly in searches that aren’t relevant to the site. Your intentions may be good. Like Anakin hoped the Dark Side would lead to Padme’s survival, many SEO users hope keyword stuffing will draw more attention to their page. However, search engines are getting better at recognizing sites that attempt to use irrelevant keywords or backlinks to irrelevant sites to make their page appear more prominently. If training on Dagobah showed anything, it’s that you need to put effort into one thing at a time. 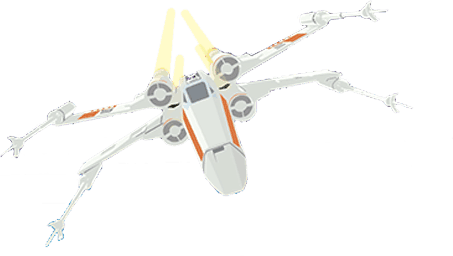 Try to lift the whole X-Wing right at the start, and you’re going to have trouble. Start with something smaller, like a rock. This goes for SEO, too. Episode I has a lot of fans. 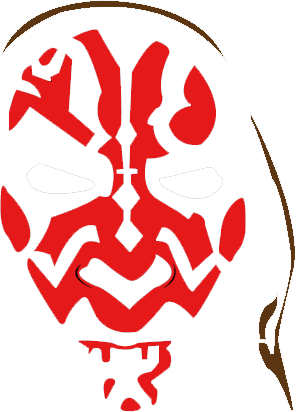 It revitalised interest in the Star Wars and Darth Maul is still one of the coolest looking bad guys. But the title scrawl and the plot of the movie are both a bit of a mess. What’s this about a Trade Federation? The Trade Federation is doing a Trade Blockade? 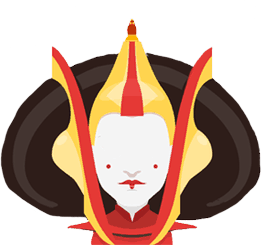 Which is Padme and which is Amidala and is she a Queen or a Queen’s double? Confusion is the enemy of a good Star Wars movie, just as it is the enemy of your SEO. Great formatting is the key, here. You want to use meta-descriptions appropriately, format using H1, H2, and H3 titles, and try to simplify your links. The more unnecessary detail you add, the harder it is to enjoy SEO or Star Wars. 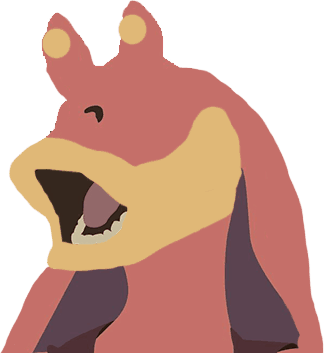 He probably has his fans out there, but when most fans of the original trilogy first encountered Jar-Jar Binks, our reaction was “but why?” It didn’t take very long for his “me-sa” and “yoo-sa” to become very annoying. You should take the same approach to how you use SEO and, in particular, however you use keywords. Sprinkling your keywords through your content helps search engines better sort and find them in related searches. However, get as repetitive as Jar-Jar Binks does, and you’re more likely to be penalised. It’s another common black hat tactic. Wait, does that mean Jar-Jar Binks is on the Dark Side of the Force?